This is a love letter to all the editors who’ve rejected me over the years. I’m not talking about the ones who sent prim, proper little epistles — those haiku-like form letters that read “thanks, but no thanks,” and then blithely request that you buy something, please. These are most often shortly followed by an email informing me that they’ve added me to their email list. Because of course, I’ll want to know who DID get accepted if it wasn’t me, right? No, I am referring, of course, to the editors who sent me a bright beam of light-shaped hope in the form of the coveted personal rejection. Let me tell you, dear editors who send personal rejections, I love you and I hate you. IF MY PIECE WAS SO GOOD WHY DIDN’T YOU WANT IT? WHY DO YOU TAUNT ME WITH YOUR KINDNESS? 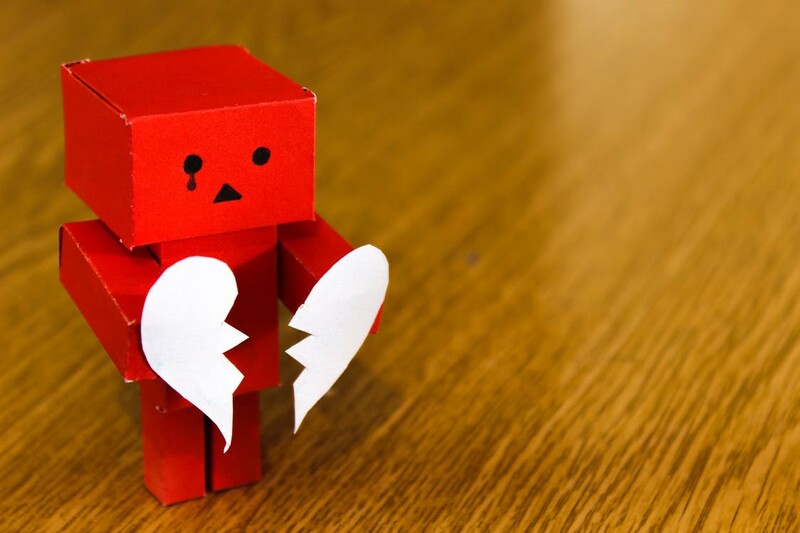 Every writer loathes rejection letters. They’re a part of the game. They keep us tied to our email. And yes, I understand that personal rejections are a GOOD thing. The problem is, I’ve managed to amass a quite astounding number of them. And they do seem more painful than normal rejections. They are bittersweet. Some are quite fascinating, most are cunningly painful to read. Perhaps not vulnerable enough. This one is charming in its simplicity. If it wasn’t from a Really Big Deal publisher, I might print it out just to be able to rip it up and burn it to bitty-bits. Just go out of your way to think of the best adjectives you can to describe my work. Don’t mind me. I’ll just wait here until you’ve decided to get to the part where you reject me. Dear God. I might be Picasso. A rejected Picasso. Points for proving you actually read the piece, dear editor. 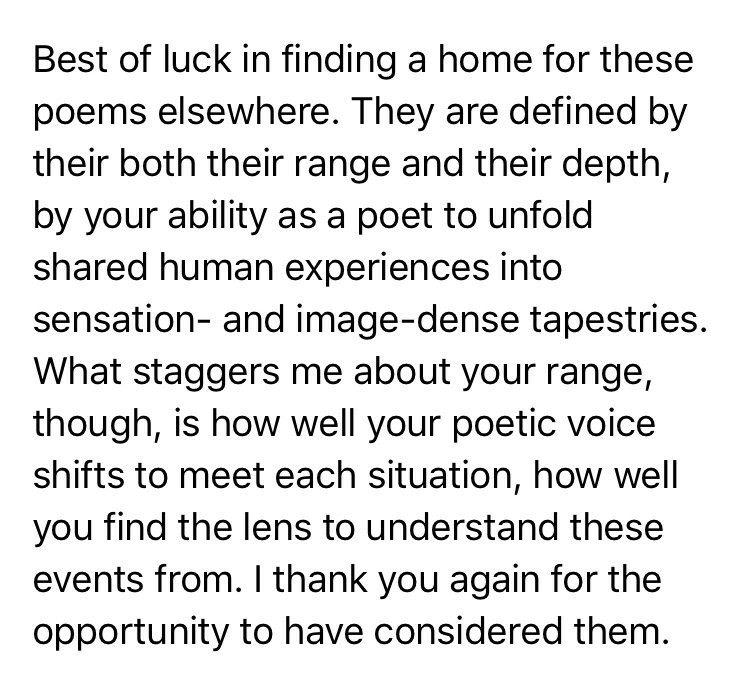 Why yes, I am aware that I have sent you poems every year for the past three years, just to receive your rejections in return, dear editor. Let’s stop playing this game with each other and just admit we’re in love. I think the number of submissions is supposed to make me feel better…wait…I think it’s working…nope. Still rejected. Oh well, at least there are more adjectives. Can I cut these out and make my next book blurb? As long as I’ve written a real world that’s quite nice, then I guess I don’t need acceptance. I have been loved before, but never loved enough. I feel you, dear editor. 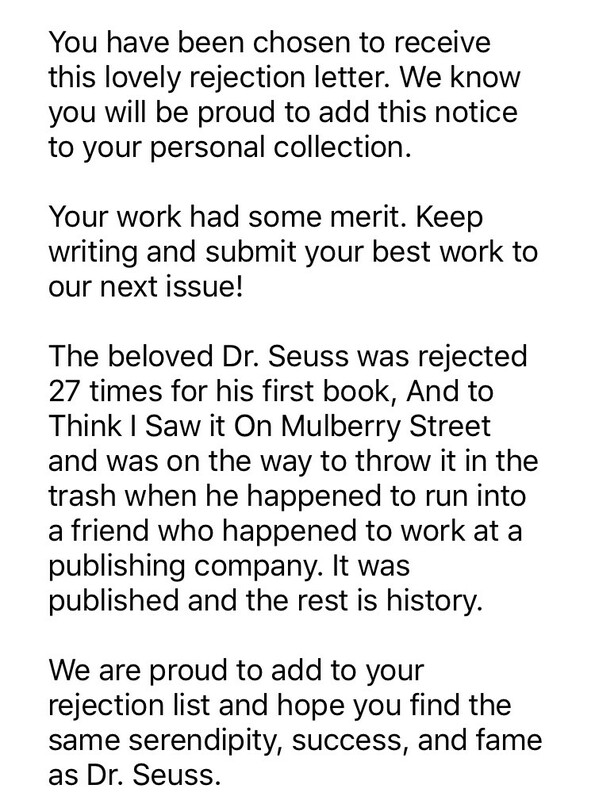 This rejection letter I threw in because I despise it. It’s the kind of thing that sounds nice but is really terrible. Yes, I am throwing shade here. Yes, you can probably google this and found out who wrote it. Maybe you should. I can’t help but feel we should shame editors who have the gall to bring up SEUSS. I hope you enjoyed this foray into the not-quite-right, almost-but-no world I inhabit as a writer. 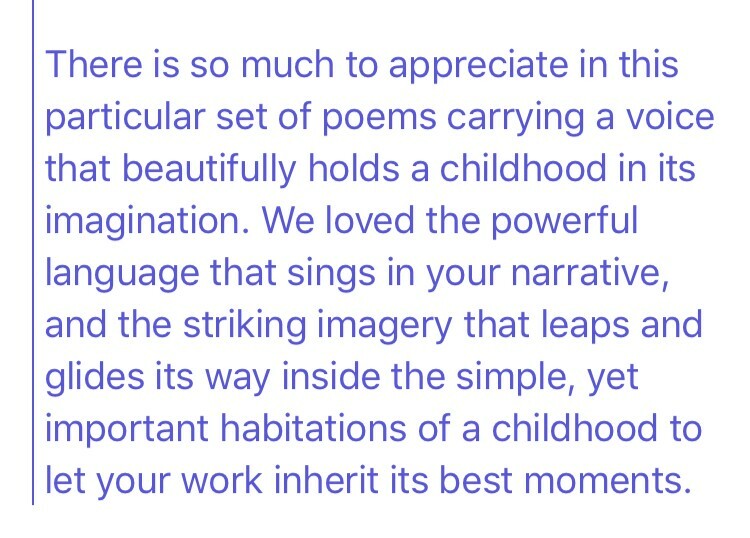 New writers, dearest hearts, I can only dream you will one day you too will have the joy-pain of receiving such kind words from an editor. Or better yet, an acceptance.